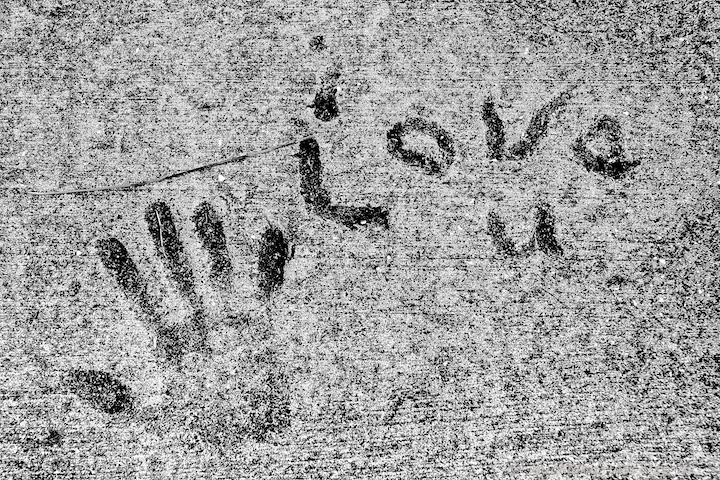 Wet concrete is an invitation to leave messages for posterity. This would be one of the nicer ones, embedded in the footpath along Millbrook Road, Henderson. Dedicated to Mrs H on her special day. Trivia for the day: 8 April was Easter Sunday five years ago, too. Before that, you have to go back to 1928, and next time this will happen in 2091.